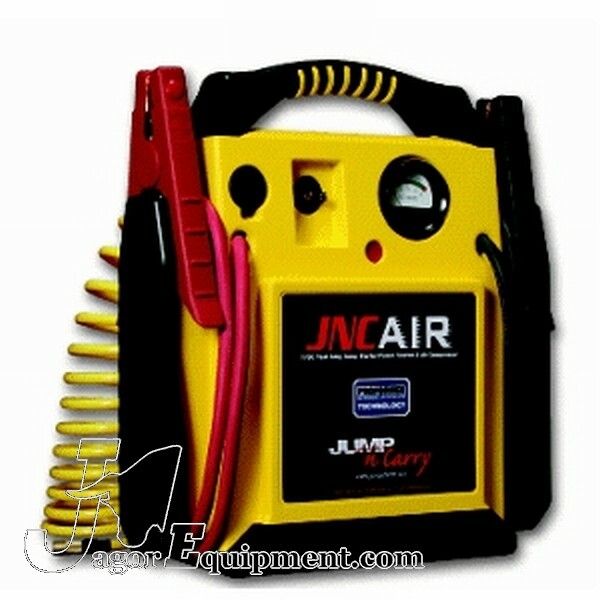 Solar Jump N Carry Jumpstarter JNCAIR Battery Boost Pack with Air Compressor. New Commercial Duty portable Jumpstart Box with Air Compressor built in. Take 12v DC power and compressed air where and when you want it. Powerful 1700 Peak AMP boost rating. Compressed air output that is not a joke like some consumer models. Use it to jumpstart any car, light truck or turf equipment. Can also be used as a 12v power source via outlet port provided. 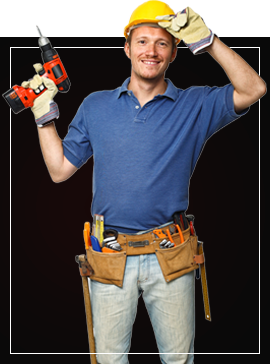 Longer heavy duty cables and clamps provide maximum power flow and hookup ease. Battery meter advises of unit state of charge. Built in fully automatic charger takes the guesswork out of recharging. Commercial duty power and quality throughout. Don’t compare to cheap homeowner units.